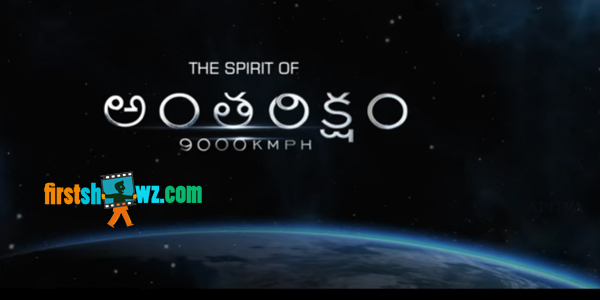 Listen to The Spirit Of Antariksham 9000 KMPH Theme music composed by Prashanth. The film features Varun Tej, Aditi Rao, Lavanya Tripathi in lead roles. Produced by Rajeev Reddy Yeduguru, Radha Krishna Jagarlamudi (Krish) and Sai Babu Jagarlamudi Under the banner of First Frame Entertainments. Directed by Sankalp Reddy.